Cline’s Custom Meats will be opening at 1625 Hendricks Ave.
“Our look will be that old-time butcher-shop look with the meat cases displayed as soon as the customer walks in,” Cline’s Custom Meats told our Daily Record news partner in an email. The interior of the building was demolished to shell space. Salah Building LLC owns the almost 5,300-square-foot structure, which was built in 1966. Cline’s Custom Meats said by email that it hopes to open by the end of June in 800 square feet of space. The Olive Tree Mediterranean Grille operates at the opposite side of the retail strip center. 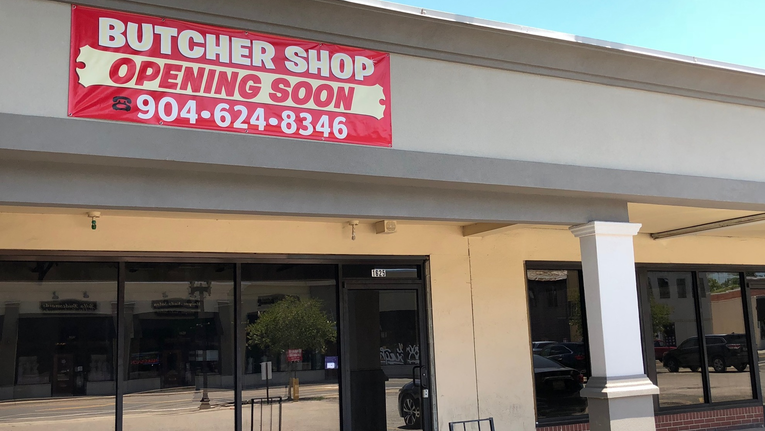 The city approved a “Butcher Shop” sign and is reviewing a permit for renovations to space for Cline’s Custom Meats. 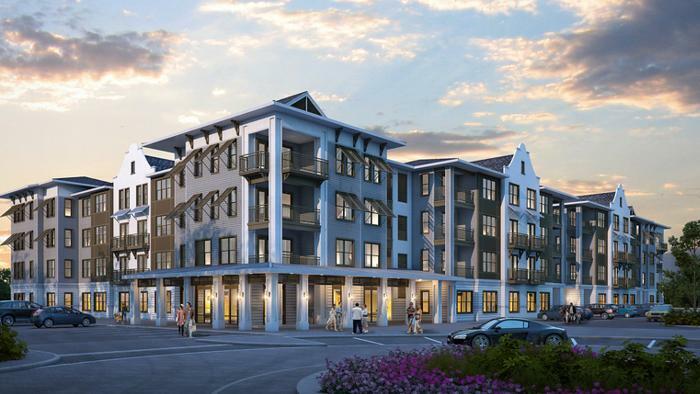 “San Marco is seeing a lot of renovations in the area and is growing with new businesses. The community is very supportive of the businesses in this area. This location has high volume of traffic from residents that live and work in the area,” said Milouda Cline. Cline’s Custom Meats LLC is led by managers Milouda and Joseph Cline. “We will be opening a butcher shop that will offer prime cuts of beef, also including lamb, poultry and veal. As well as other special offerings,” Cline said by email. Hours will be 10 a.m. to 7 p.m. Monday-Friday and 10 a.m.-4 p.m. Saturday. It will be closed Sundays. 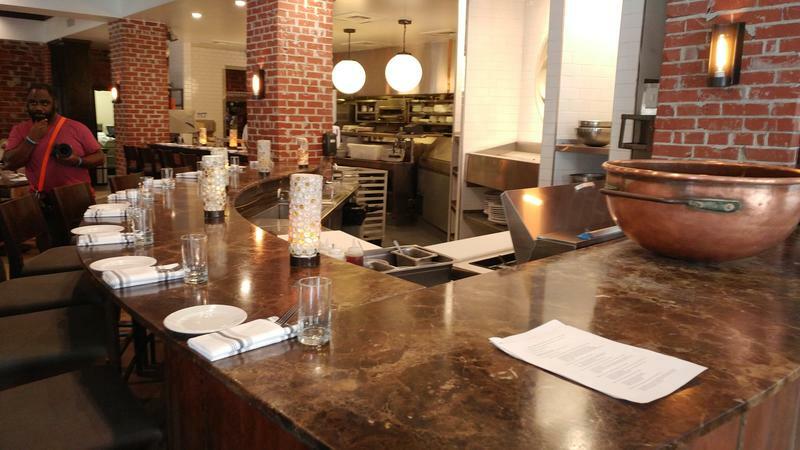 The Clines said they have more than a decade of experience in the meat business and more than 20 years in the hospitality industry. 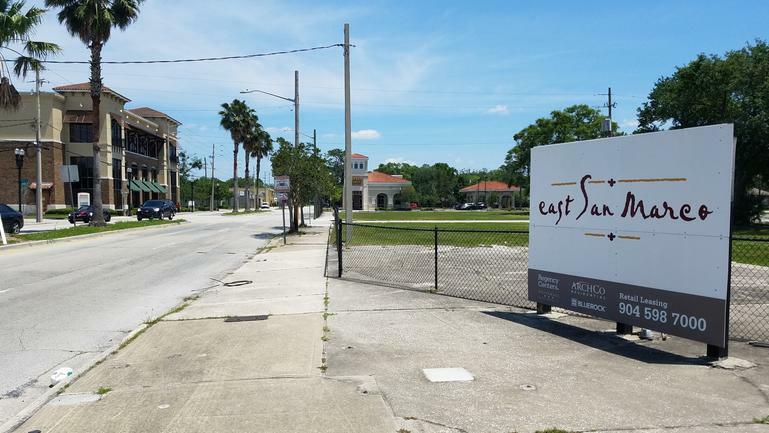 The historic San Marco area and surrounding neighborhoods are adding new retail shops and hundreds of apartments that are under development.